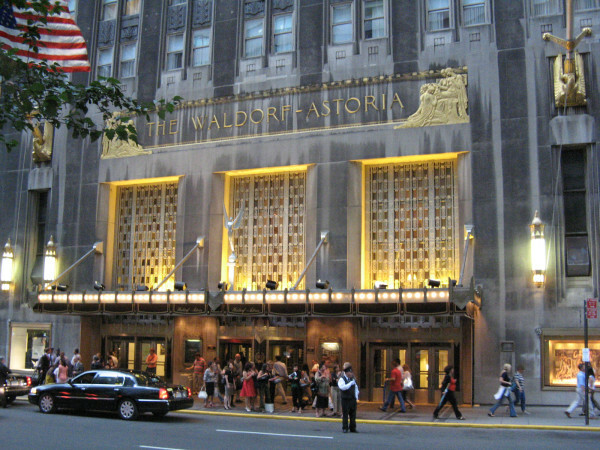 We love the Waldorf Astoria New York, the name says it all. Opened in 1931 it’s rich in New York history. It is quintessential Manhattan sophistication. Not only is their restaurant the creator of the legendary Waldorf salad but Ella Fitzgerald sang there and Marilyn Monroe used to live there. If you can’t get to stay, at least check out there Peacock Alley or Bull & Bear steakhouse.